I am always amazed to find people who up and move to Panama without putting in the effort to do their own due diligence and study. They end up spending thousands, even hundreds of thousands of dollars only to decide that Panama is not for them and then end up going back to wherever. Panama is a fantastic place and many folks are taking advantage of a relatively “open door” policy that welcomes law-abiding folks from other countries to come and participate in Panama’s growth and development, as well as just enjoy . . . Panama! But Panama is not for everyone. So how can you know if Panama is for you? There are several ways I can help you know if Panama is right for you. First, this blog. A lot of folks have commented [Thank you!] that through the years on this blog I’ve tried to cut through the crap and hype and tell you what real expat life is like in Panama. Blogs, always a lot of work and a big commitment, have become passe. When I started there were few blogs on expat live in Panama available. Then, almost everyone who moved here, or so it seemed, started a blog. So, just the time commitments and spending lots of time on ships with horribly expensive and limited Internet, have caused me to give up writing the blog. But, there still is a lot of good information here! And I’ve updated much of it and tried to caution you where caution is needed. Go to the Living In Panama page and you’ll find a lot of helpful articles. You need to talk to as many expats as possible and cautiously check out everything you can find on line about living in Panama. But be aware . . . that a lot of folks are in the business of selling you on Panama. That’s not good, or bad, it’s just the way it is. So go in with your eyes wide open. Just because it’s online doesn’t mean it is accurate. 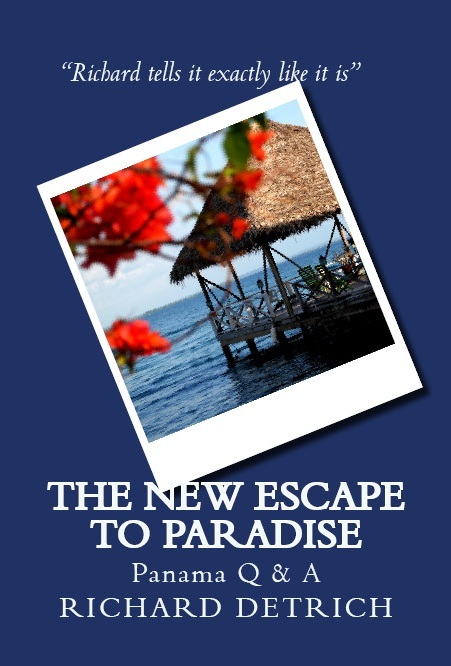 Second, get my book THE NEW ESCAPE TO PARADISE: OUR EXPERIENCE LIVING AND RETIRING IN PANAMA. 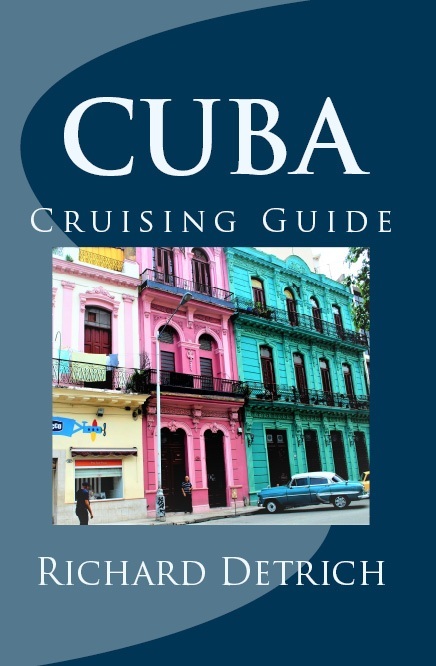 The reason for writing the book was to share information that you need to know if you are thinking of living abroad. The book is based on our experiences in Boquete, Panama, but most of it is applicable to Panama in general, and some of it is applicable to moving or retiring abroad anywhere.